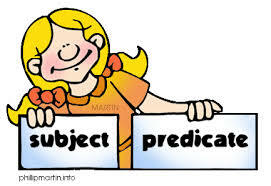 2. have a subject and a predicate. 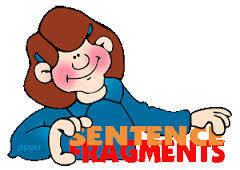 The games on this link are to be used to practice the skills and ideas we are learning about with sentence structure. You are to stay within these links. SometimesGamequarium will take you to other lists of games. This is the only list of games we will be using for sentence review. One way to make your writing better is to use a variety of sentences. Building strong paragraphs includes expressing your ideas using different sentence types. There are 8 parts of speech. We will be focusing on verbs but will review and explore all eight parts of speech.